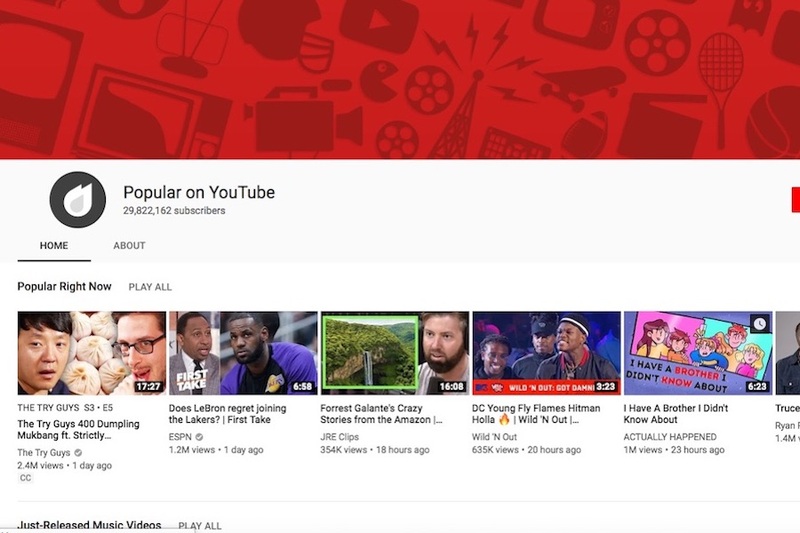 YouTube ranked the “most intimate brand” among millennials for the first time, climbing from third last year, according to MBLM’s Brand Intimacy 2019 Study, a study of brands based on emotions. The firm defines brand intimacy as something that leverages and strengthens the emotional bonds between a person and a brand. Apple and Netflix ranked as the second and third most intimate brands for this generation. Comparatively, in MBLM’s 2018 study, Apple placed first followed by Disney and YouTube. The other brands that rounded out the top 10 were, in order: Disney, Nike, Target, Xbox, PlayStation, Google and Walmart. Millennial men selected Xbox, PlayStation and Spotify as their top three and millennial women selected Target, Amazon and Disney. 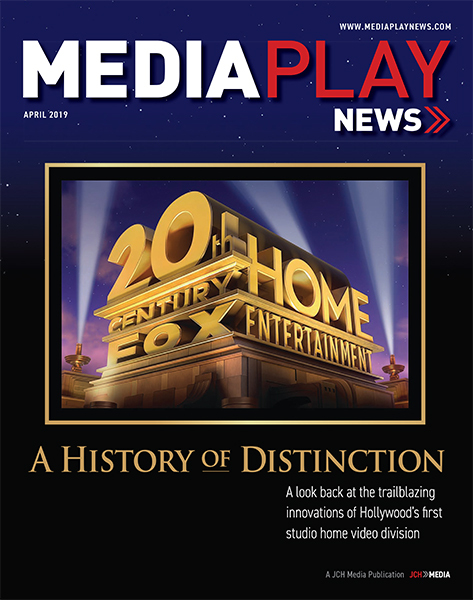 The Brand Intimacy 2019 Report, to be released in full Feb. 14, contains the most comprehensive rankings of brands based on emotion, analyzing the responses of 6,200 consumers and 56,000 brand evaluations across 15 industries in the United States, Mexico and the United Arab Emirates, according to MBLM. 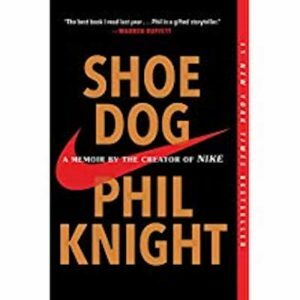 Netflix has optioned the rights to The New York Times bestseller Shoe Dog, written by Nike co-founder Phil Knight. Oscar-winning producer Frank Marshall will produce the film alongside Knight. Marshall and Knight have a relationship dating back to the 1980s, when they met during the production of Back to The Future. Shoe Dog, published in April 2016, remains on the New York Times bestseller list and has been published in more than 40 languages worldwide. The book illuminates Nike’s early days and its evolution into one of the world’s most iconic, profitable brands.